Videolar | Testo Elektronik ve Test Ölçüm Cihazları Dış. Ticaret Ltd. Şti. 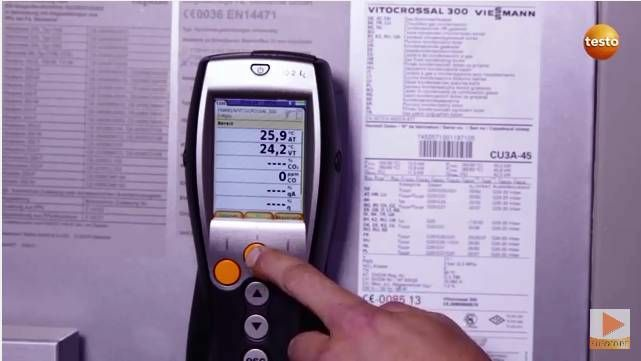 Short tutorial videos for commissioning, maintenance and operation of Testo products.